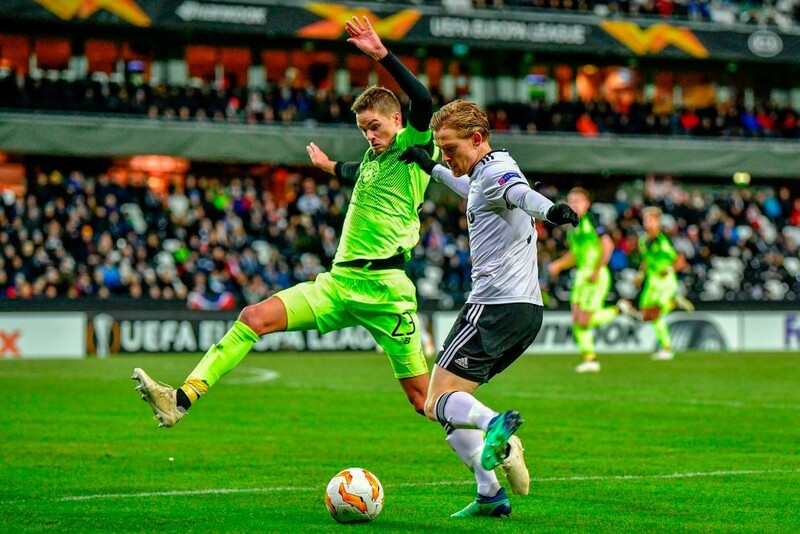 Celtic Defender Opens Up About His Future: What Should Be Lennon’s Play Here? 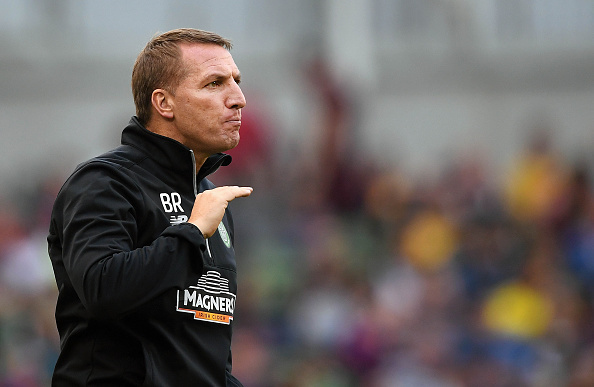 Celtic Defender Linked With A Move Back To His Homeland: What Should Be Rodgers’ Play Here? Celtic Defender Wants To Continue At The Club Beyond This Season: What Should Be Rodgers’ Play? Rodgers Hints Towards Contract Extension For This Celtic Defender: What Should Be The Plan Here? 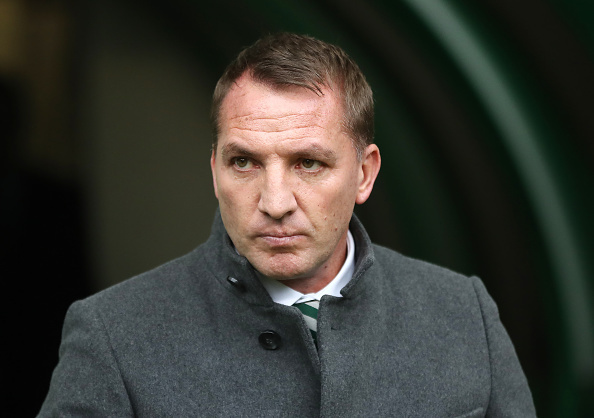 Celtic Defensive Ace Confident Of A New Deal: A Mistake From Rodgers?